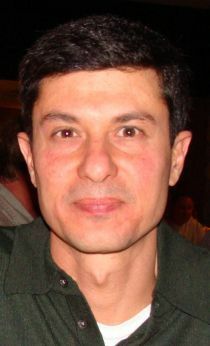 Kaivan Munshi is currently Frank Ramsey Professor of Economics at the University of Cambridge. Munshi’s research has been devoted almost exclusively to the analysis of communities and their interaction with economic activity. His early research focused on social learning in the adoption of agricultural and contraceptive technology, and the identification of migrant labor market networks. His subsequent research has examined the effect of community networks on education, health, and mobility, which are key determinants of growth and development. Much of this research has been situated in India, where caste is a natural social domain around which networks are organized. Other work has been situated in diverse locales, including Kenya, Bangladesh, and the United States. Munshi’s research has been funded by the National Science Foundation and the National Institutes of Health, and published in the American Economic Review, Journal of Political Economy, Quarterly Journal of Economics, and the Review of Economic Studies. Kaivan Munshi joined CReAM as an external fellow in July 2013.